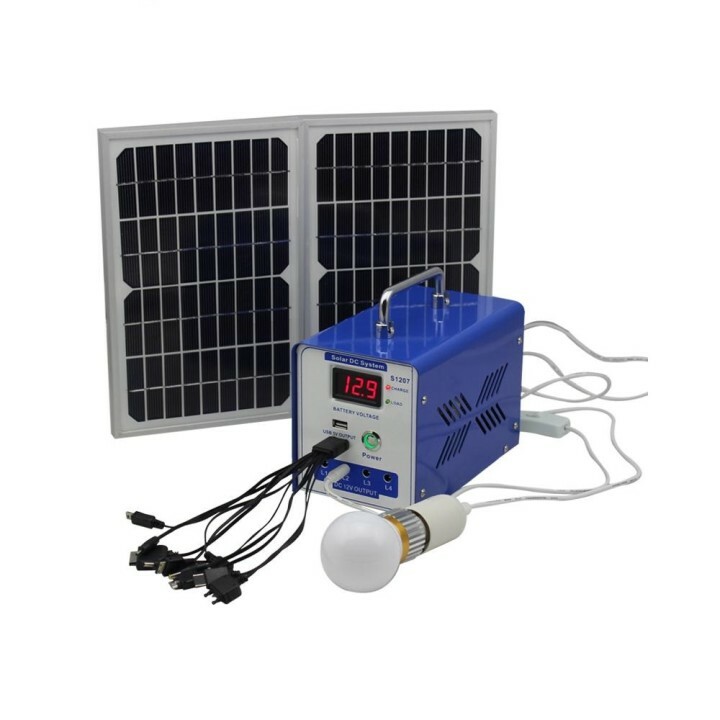 Best solar system manufacturers in china. 10-12 hours approx in the strong sunlight for solar panel. 3) Duration time: 10-12 hours approx after fully charged. 5) Light source: 4pcs super bright 3W LED bulbs.Wire Length:5m. 10)With overcharge and overdischarge protection which can extend battery life.